Shrub Maintenance We implement and maintain your ideas to precision. Since 1997, Southern Pride Landscape Management has serviced residential and commercial properties to Mecklenburg and surrounding counties. 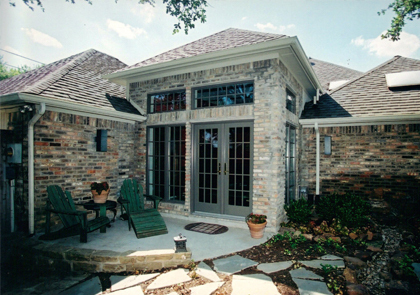 We take great pride in providing our customers with professional and dependable service. Our technicians are experienced and knowledgeable in lawn maintenance, landscape design, horticulture and creating solutions for all your landscape needs. Please take a few moments and browse our website to explore the different services that we offer. Feel free to contact us for a free estimate and more information. Every person's budget and need is unique. 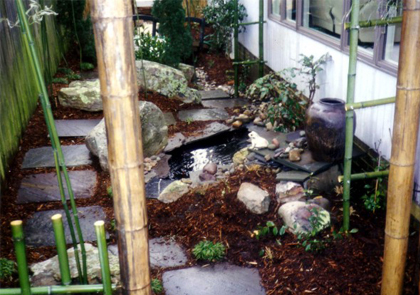 Our Grounds Maintenance Programs are designed to meet every budget and need. 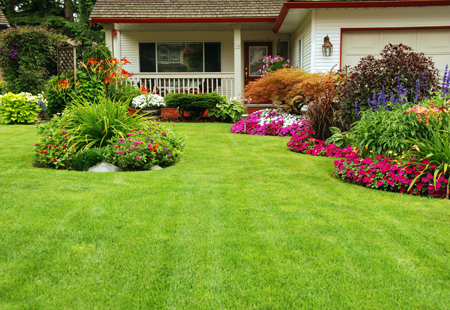 We offer two basic packages of lawn maintenance. Customized packages are also available. Our Fertilizer/Weed Control Program is tailored to meet the individual needs of our customer's landscape. It consists of quality applications made on a timely basis to insure a year long healthy appearance for your plant material and turf. Take advantage of our seasonal specials to enhance your landscape appearance. Receive 15% OFF the 1st month lawn care when you sign up for a year. Southern Pride Landscape Management proudly serves Indian Trail NC, Matthews NC, Pineville NC, Monroe NC, Charlotte NC and surrounding counties. View our landscaping services or contact us if you have any questions regarding your landscaping needs.